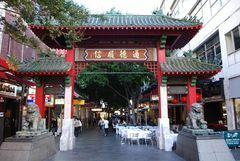 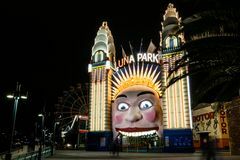 Hopefully you will have enough time during your visit to Sydney to see more than 10 attractions, however, if your vacation is too short (aren't they all) you may need to significantly narrow down your list. 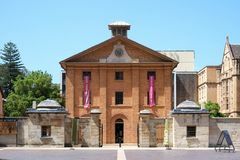 Exploring our complete guide to Sydney attractions can help you discover those that interest you the most, but to get your list off to a good start we have suggested 1 to 3 top attractions in each category — something for everyone. 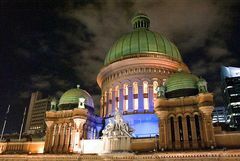 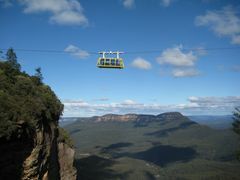 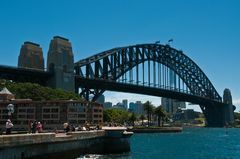 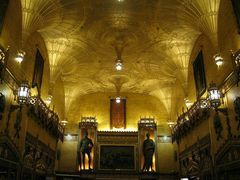 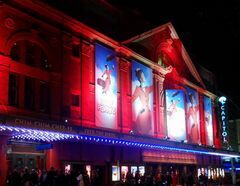 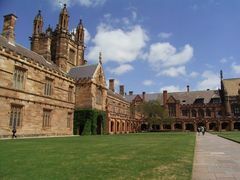 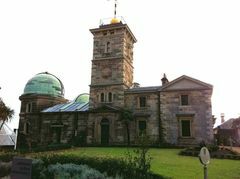 For more information about any of these Top 10 'must see' Sydney attractions just click on the link for each one. 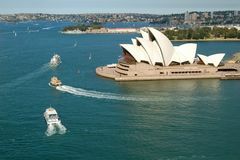 The Sydney Opera House needs no introduction. 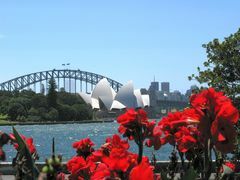 It really is a must-see when visiting Sydney and by must-see, we mean up close. Even if you don't have the opportunity to take in a performance at this amazing venue, you'll want to learn more about the amazing design and construction that went into the creation of what has become one of the world's most iconic landmarks. 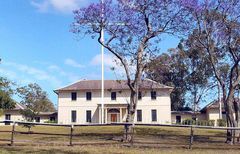 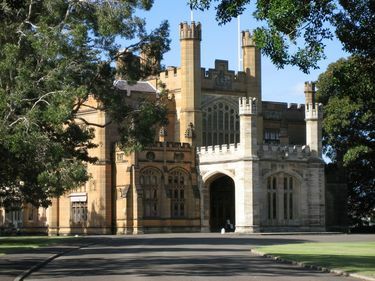 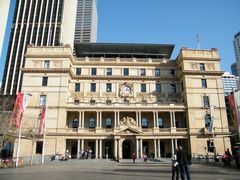 Sydney's Government House is one of the oldest historic buildings. 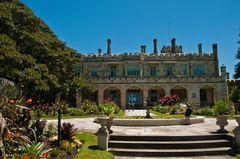 Completed in 1845, its Gothic Revival design gives it the look of a small castle, yet it is somehow very tasteful and not overdone. 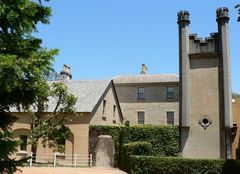 The beautiful grounds and surrounding gardens also add to the appeal of this historic Sydney landmark. 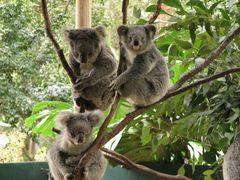 Nestled between the Sydney Opera House and the Royal Botanic Gardens it is hard to miss this great attraction. 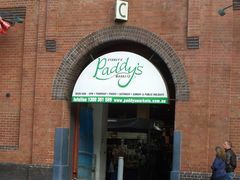 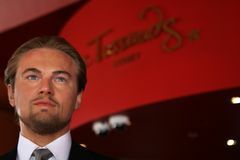 When it comes to Sydney, the Rocks is where it all began. 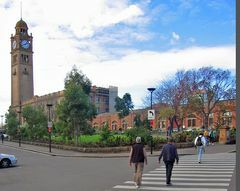 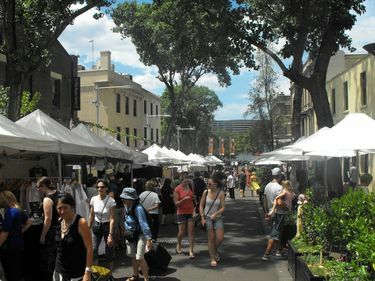 This old neighbourhood, which still retains many of its heritage buildings and historic sites, has been rejuvenated into a vibrant community with lots of galleries and boutique shops displaying local arts and goods. 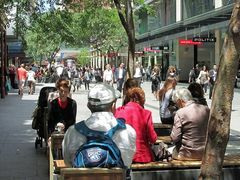 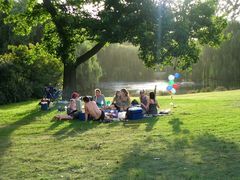 There are plenty of great places to eat or enjoy a drink as well. 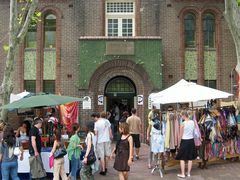 Also popular are the weekend outdoor markets. 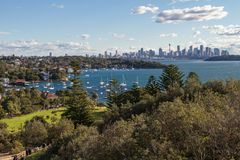 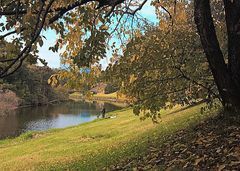 The beautiful setting of the Royal Botanic Gardens overlooking Farm Cove and Sydney Harbour provides visitors with an abundance of gorgeous views. 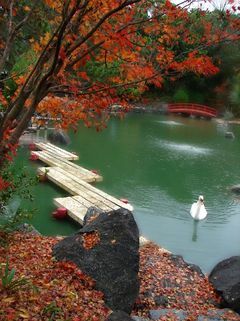 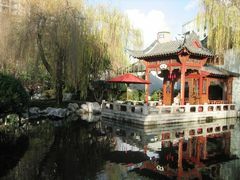 In addition you can enjoy exploring all kinds of plants, both native to the area and from around the world. 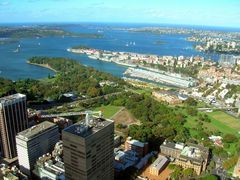 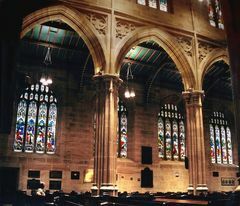 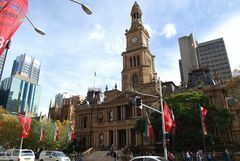 Another advantage is the close proximity to many other top Sydney attractions, including the Sydney Opera House, Government House and the Art Gallery of NSW. With its gorgeous harbour setting, Sydney offers up fabulous views from many different vantage points, however it's pretty hard to beat the view one can get from high above the city. 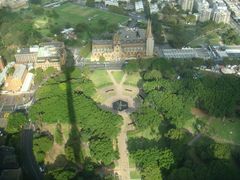 From the 820 foot high observation deck of the Sydney Tower you will enjoy and unbeatable 360° vistas of Sydney and its surrounds. 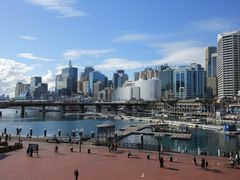 Try to pick a clear day for this one. 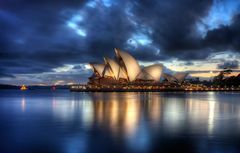 A little before sunset is a great time to go as you can witness the sunset and enjoy the transformation from day to night. Manly can be reached by a scenic 30 minute Ferry ride across the harbour. 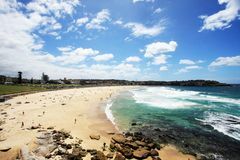 Once there you will discover that there are actually numerous alluring beaches, beautiful walking trails and a picturesque community that offers many other activities. 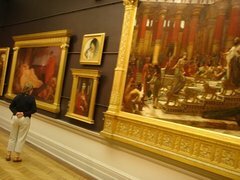 It all makes for a very enjoyable day out. 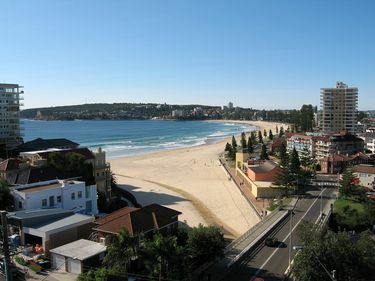 The even more renowned Bondi Beach is a very close runner up — very beautiful, but often busier. 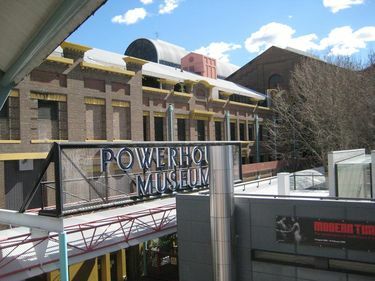 We chose the Powerhouse Museum, as it is great fun for the entire family. 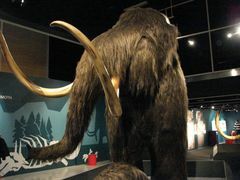 Exhibits are not just educational - they are also entertaining, interactive and fun for the entire family. 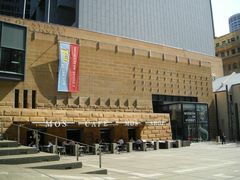 The museum's huge collections cover a wide range of interest. 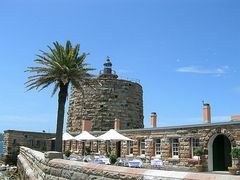 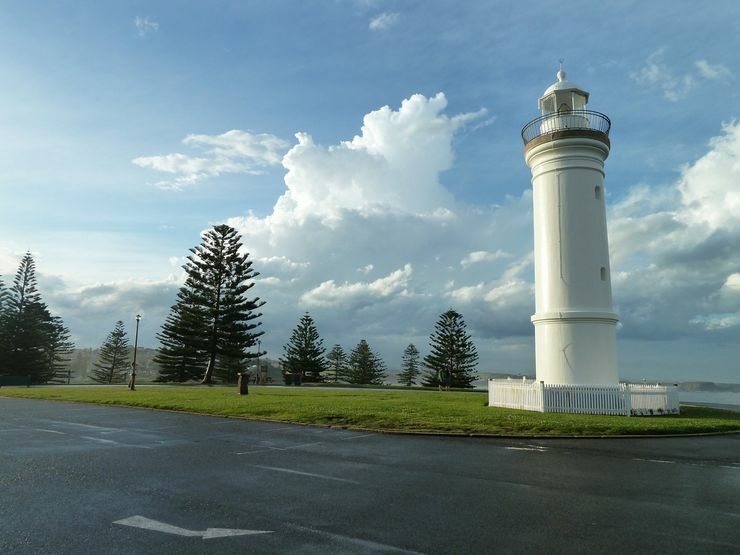 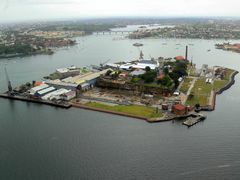 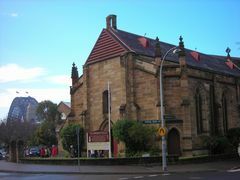 Maritime history has been a very significant part of life in Australia, and especially of a harbour city like Sydney. 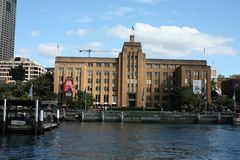 The Australian National Maritime Museum is located on bustling Darling Harbour. 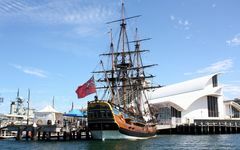 This is a must see for anyone with an interest in life on the high seas. 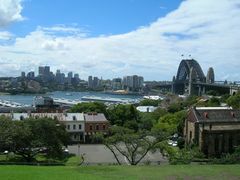 It takes a brief Ferry ride across the harbour to get to the Taronga Zoo, but it is well worth it. 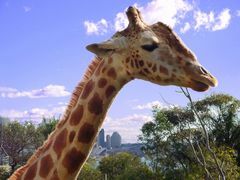 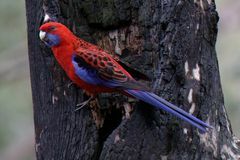 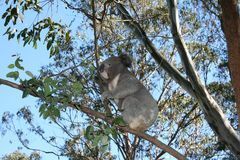 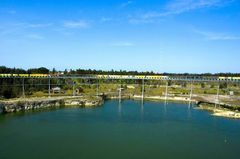 Taronga zoo is in a beautiful setting and it endeavours to create as natural a habitat as possible for the 2600 animals that you will discover there. 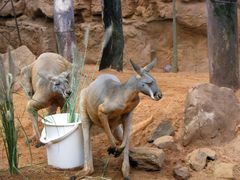 This excellent zoo had it's origins all the way back in 1884 and has been at its present location since 1916. 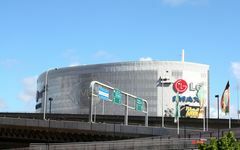 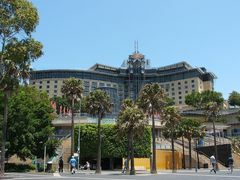 The Sydney Aquarium is one of the world's largest. It's saltwater oceanarium in Darling Harbour has the largest collection of captive sharks anywhere in the world. 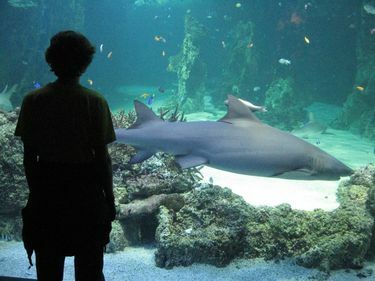 You will enjoy the many different themed exhibits as you discover the more than 600 species of marine life that are maintained and studied here.